If there are three things in the world that men absolutely care about, then that is their beard, a bottle of beer, and a plate full of amazing barbecued food! 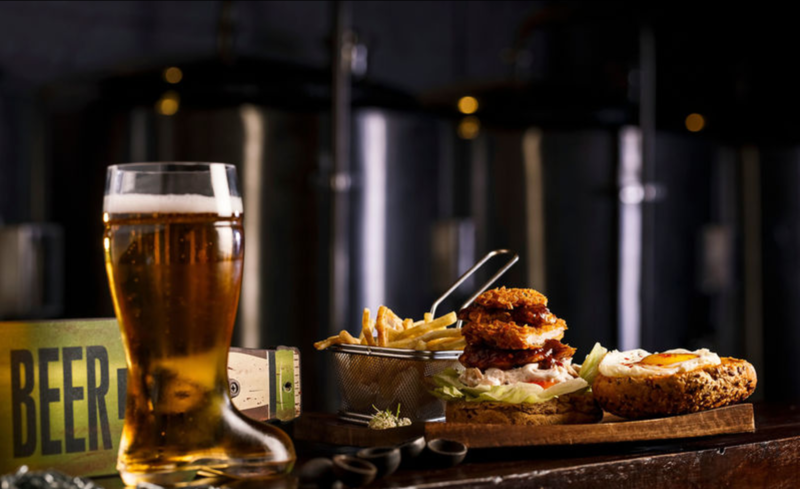 Putting together the three must-haves of every man, the ‘Beerd-be-que’ festival is here! 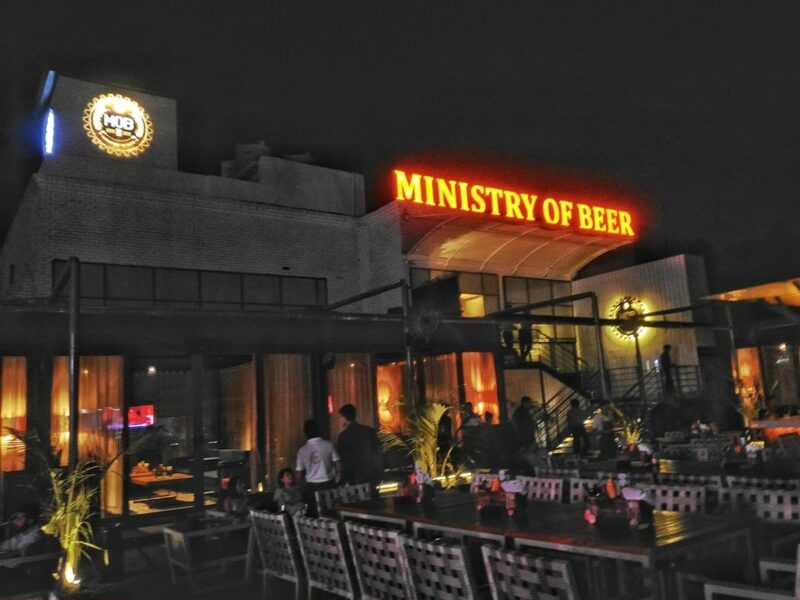 This awesome-sauce festival is happening at the Ministry of Beer, near leisure valley, Gurgaon is all set with a live barbeque session with a loadful of steaks, and other grilled goodies. The beerd –be –que festival isn’t just about the grilled food! They will also be serving endless beer, there is going to be a large variety of beers, from all across the globe. And finally coming to the third corner of this three-way deal, the beard! Men with beards will be given special discounts and privileges at the event. You can get discounts from 5 percent up to 20 percent, depending on the length of your beard. Also, the owner if the longest beard will get a free beer at the end of the night! Doesn’t it sounds exciting! A grooming kit will be provided to all the men, and there are going to be a lot of beer and beard-related activities and games. The event shall also feature a male grooming station where men can go and get their beards properly trimmed and groomed by professionals. The night will also be host to some soul-stirring live music and city’s best DJs. And guess what? They are all bearded as well!! So, head over to the Ministry of Beer for the Beeriest and Beardiest beer festival!